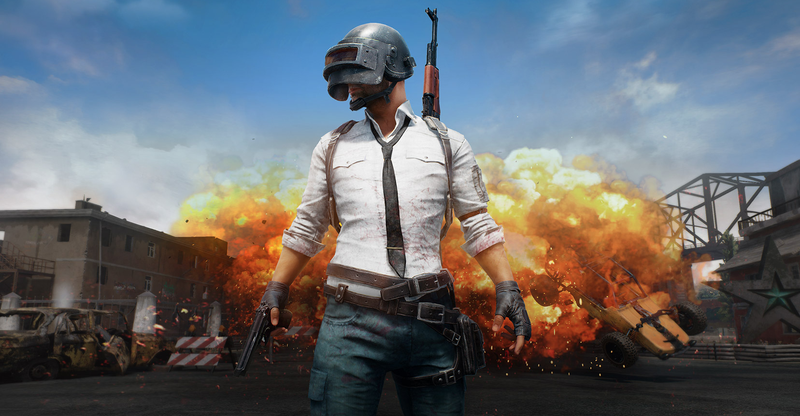 Now that PlayerUnknown’s Battlegrounds is a smash hit, its developer Bluehole Inc. is worth $4.6 billion. No wonder the team at Bluehole that handled the game is being turned into a subsidiary called PUBG Corporation. Gametoc (via Sang) reports that PUBG producer Chang-han Kim will be the company’s CEO. Why make a PUBG company? Bluehole says it’s so they can ensure responsiveness and efficiency, allowing the new subsidiary to react to worldwide game market with greater flexibility. PUBG Corporation already established a US office and is going to set up branches in Japan and Europe. Doubt it’s going to stop there.